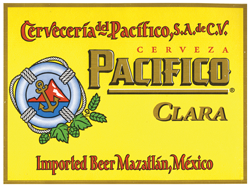 “Pacífico is a beer with a long tradition in Mexico and is Grupo Modelo’s leading brand in northeastern Mexico. It is a pilsner, clear beer with a refreshing, smooth taste. Pacífico was first brewed in Mazatlán, Mexico and Grupo Modelo began exporting it to the western and southern US in 1985, with great results. Pacífico is currently the fifteenth most popular imported brand in the US. Pacífico is the best choice for people who like to share with their friends, enjoying what has come to be known as the “Pacífico lifestyle”. 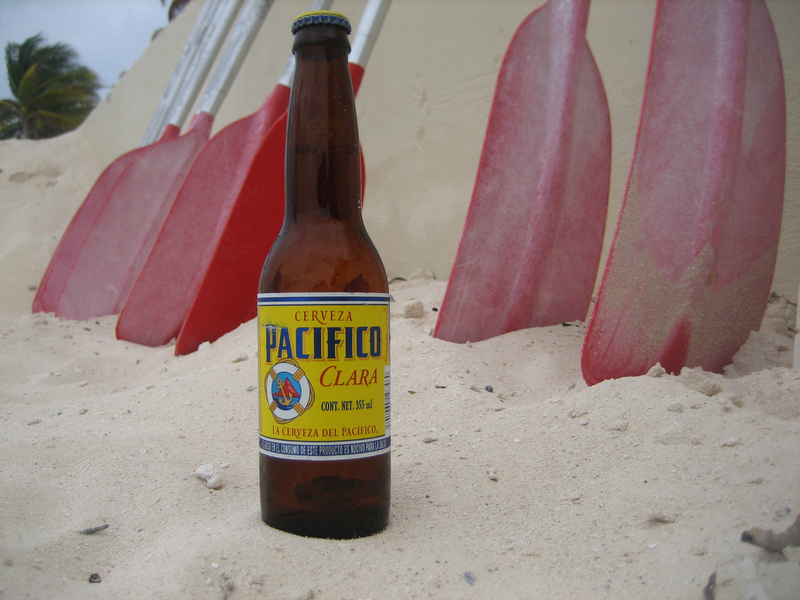 Pacifico is another Mexican beer offered year round, but is most enjoyable in the North American summer and on Cinco De Mayo. It is a very standard lager with a clean clear golden appearance and light aroma. 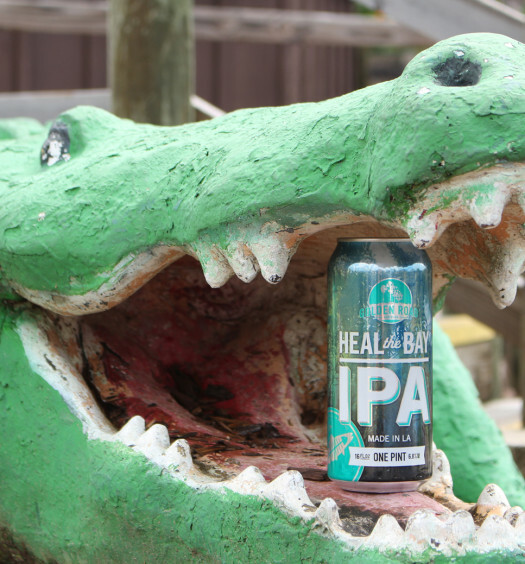 The taste is refreshing and not complex. It is a bit tart, which adds to the intrigue. 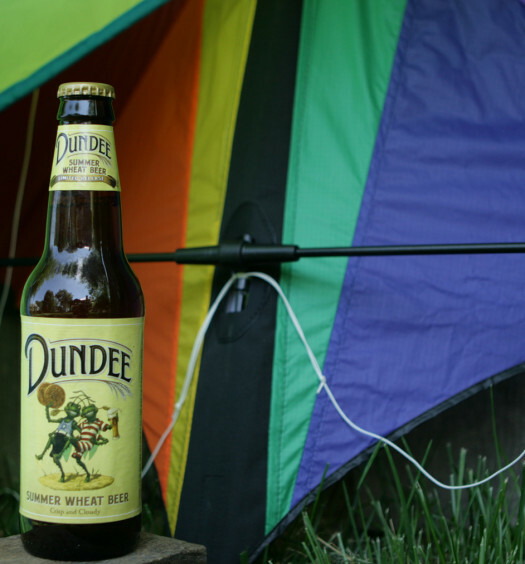 It finishes smooth for a good thirst-quenching summer beer. Out of all of the Mexican beers, this is one the best.